Bachelor of Science student, Beiwei Lin, discusses the importance of mentoring through her undergraduate studies. This time last year, I was freshly-arrived in Melbourne, having enrolled in a Bachelor of Science at the University of Melbourne, and though I had spent many an afternoon researching Science at Melbourne, even venturing onto the second page of Google once, I realised there is only so much you can gain from webpages and brochures. 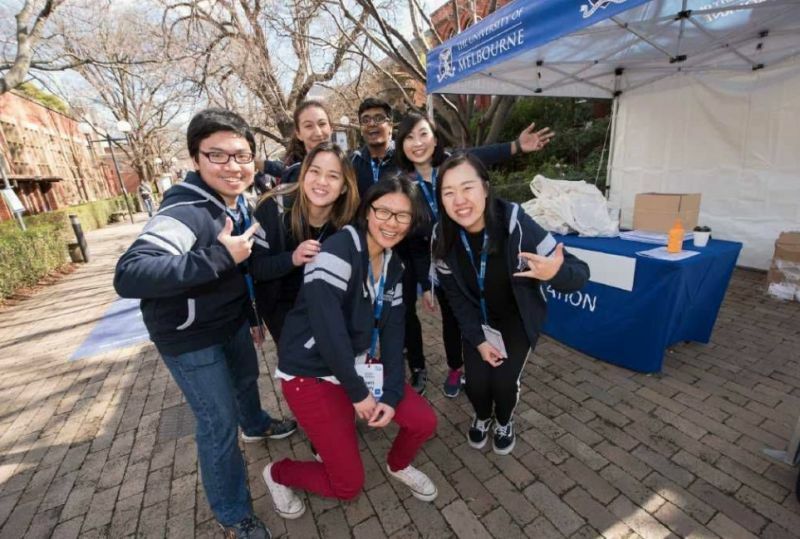 During O-Week, I signed up as a mentee in the University of Melbourne Student Union (UMSU) Peer Mentoring Network, where I was placed in a group alongside two other mentees also studying Science, and a mentor in their final year of an Immunology major. Though I was interested in pursuing physical sciences, our mentor spoke to us of their experience with the first-year subjects they completed, which I found not only interesting, but also directly applicable to me, as I ended up studying first-year Biology and Chemistry electives, and am enrolled to complete more this year. It was also through the Mentoring Network that I first heard of the level 3 Science and Technology Internship subject (SCIE30002) - I later attended an information session, and hope to enrol in it next year. Recently, I also signed up to be a mentee in the Science Industry Mentoring Program, as I hope to gain further insights into current opportunities in my field, as well as advice on future paths for my planned major. As I hope to pursue postgraduate studies, I am interested in internship and research opportunities available at Melbourne. It would also be very fascinating to hear about the path my mentor took post-BSci! At each stage of my studies, I have found that having a mentor--formal or informal--has enabled me to not only discover new things about studying Science, but also develop confidence in my academic and co-curricular pursuits. My positive experiences as a mentee has inspired me to take up positions on the other side of the mentorship, as a mentor for both university students and senior high school students interested in pursuing tertiary science. 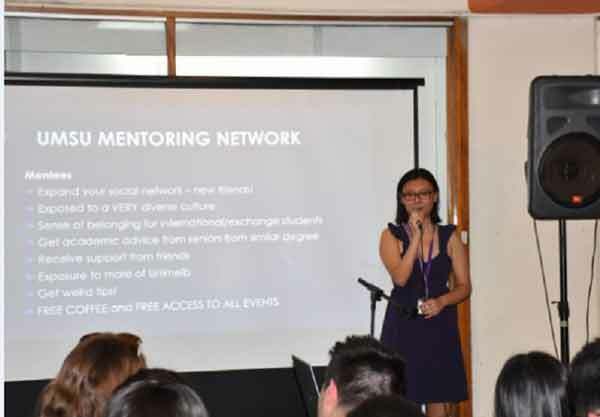 As a mentor in the same Mentoring Network where I was once a mentee, I was able to speak to new BSci students about the subjects I took, as well as science enrichment such as faculty events, science-related clubs, and volunteering opportunities such as the Faculty of Science Student Ambassadors program. In my role as an In2Science mentor, I speak of my experience of studying science at the tertiary level, and aim to inspire high school students to continue their pursuits in STEM. I really appreciate these opportunities to share my knowledge and develop my own skill set, and highly recommend applying to be a mentor. Your experience as a Science student is an extremely valuable asset; please share it with your peers!